The White Lady is part of the JD Wetherspoon hotel chain and is located in Edinburgh’s fashionable Corstorphine area. A prosperous suburb, renowned for its boutique shops and lively, fashionable restaurants and bars. 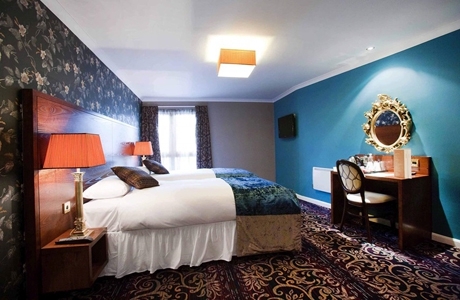 The hotel has 30 en-suite bedrooms. Baberton Golf Club has a beautiful yet challenging course set on gently undulating terrain with spectacular views in all directions. Founded in 1893, the course was later reconstructed by James Braid one of the Great triumvirate. 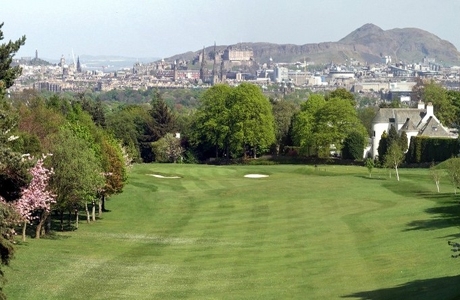 Mortonhall Golf Club, founded in 1892 is oldest course in the City of Edinburgh. 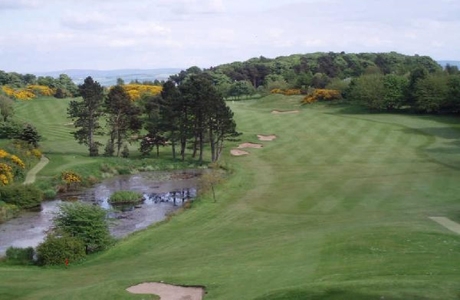 With its immaculate greens and fairways, lined with mature trees and whin-covered outcrops and boasting views across Edinburgh the course is a championship test of 6530 yards. 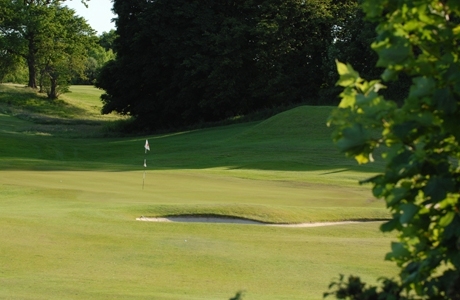 Murrayfield Golf Club offers parkland golf, played on a course that is occasionally hilly, always challenging and more than rewarding for all levels of golfer with each hole featuring its own unique challenge, so boredom won't be an issue!